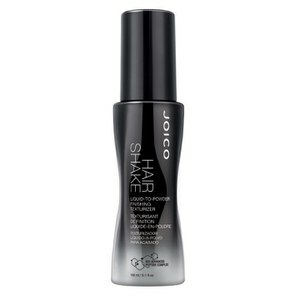 Transform limp, lack-lustre locks with the Joico Hair Shake Liquid-to-Powder Finishing Texturizer. Designed with a unique stainless steel ball that mixes the texturiser into an ultra-fine mist as you shake, its instantly drying formula adds extra oomph and thickness to your style. With an innovative Bio-Advanced Peptide Complex that is suitable for any hair type, texture and colour, the body-boosting mist protects against damage and imparts luminous shine to leave you with camera ready, luscious locks. Layer for mega volume, lift and definition. 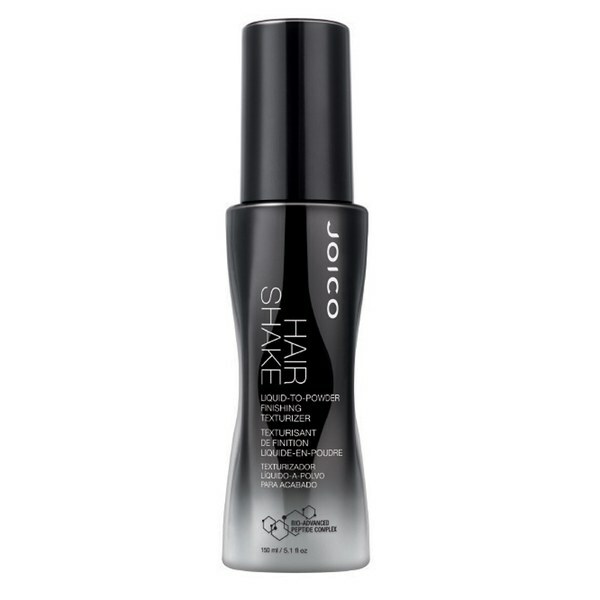 Use it after a blow-dry for additional volume; or on Day Two for instant lift.